Acupuncture - Help you get ‘Back’ to Health? Can Traditional Acupuncture Help you get ‘Back’ to Health? Home/Back Pain, News/Can Traditional Acupuncture Help you get ‘Back’ to Health? Painkillers often mask the problem and don’t address many of the underlying causes of lower back pain. Traditional acupuncture looks at the root of the condition as well as the symptoms in order to try and promote longer term health and wellbeing. With 2.3 million acupuncture treatments carried out each year, traditional acupuncture is one of the most popular complementary therapies practised in the UK today. Based on ancient principles which go back nearly two thousand years, acupuncture involves gently placing extremely fine, sterile needles at specific points on the body to trigger a healing response. 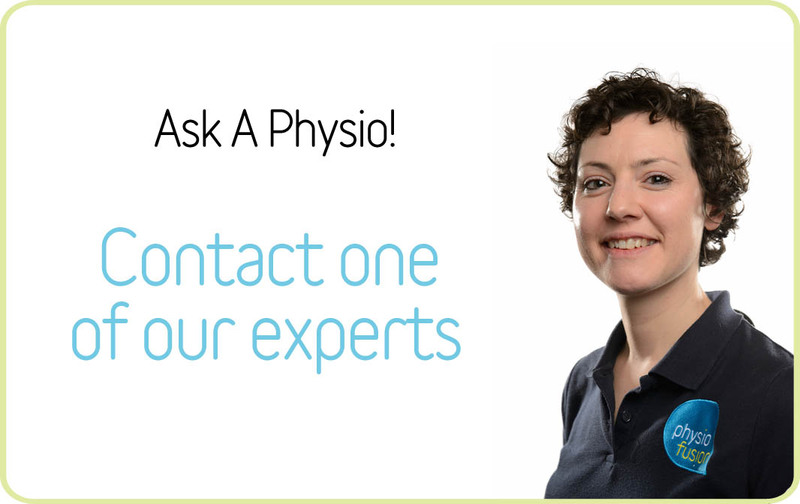 Book in to see our Chartered Physiotherapist & Acupuncturist, Karen Willcock, today.